Enjoy your TV mounted flat to the wall. 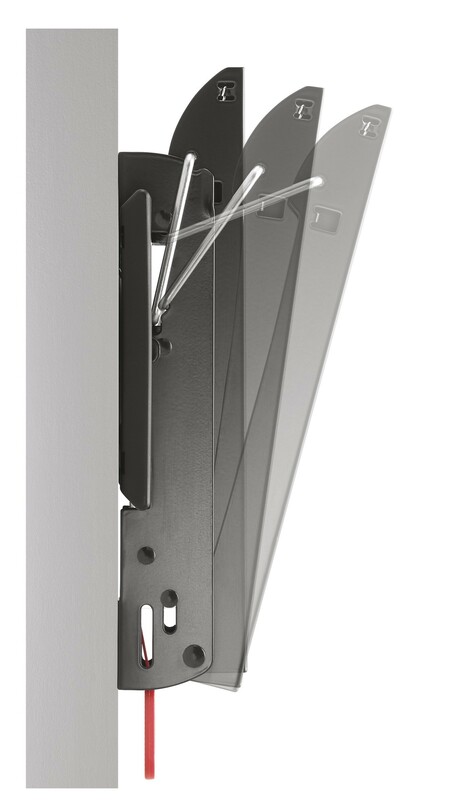 The TILT SMALL wall mount from Physix is suitable for TV’s from 19” to 43” weighing up to 20 kg. 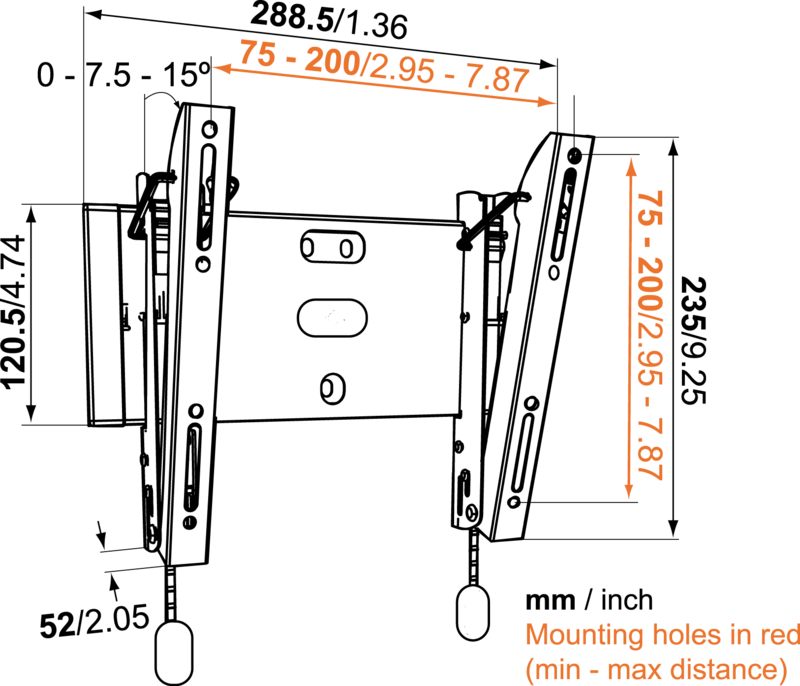 Enjoy your TV mounted (very) flat to the wall, and tilt it towards your viewing position. 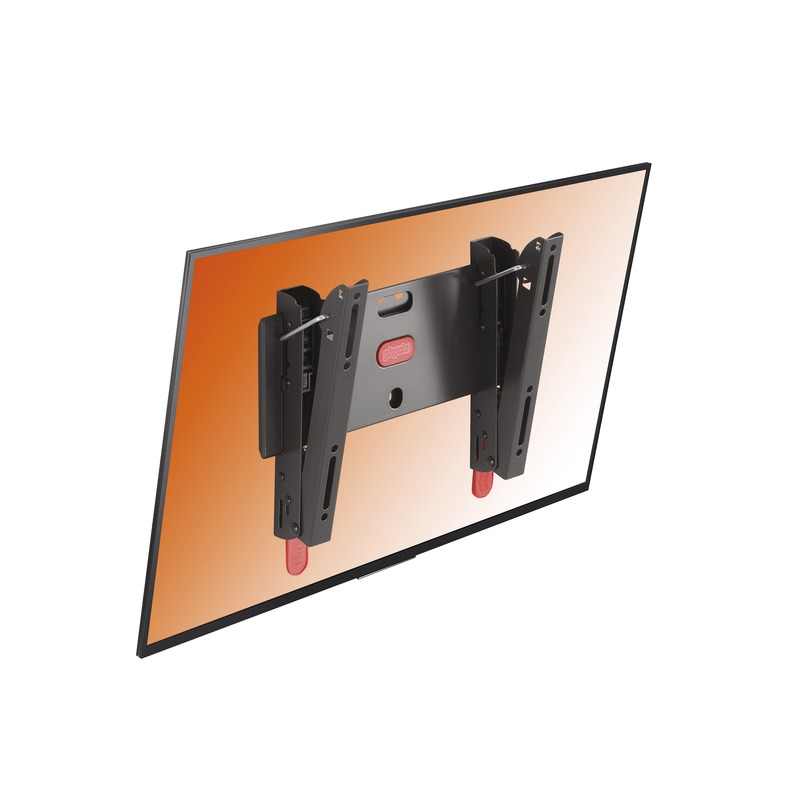 The TILT SMALL wall mount from Physix is suitable for TV’s from 19” to 43” weighing up to 20 kg.